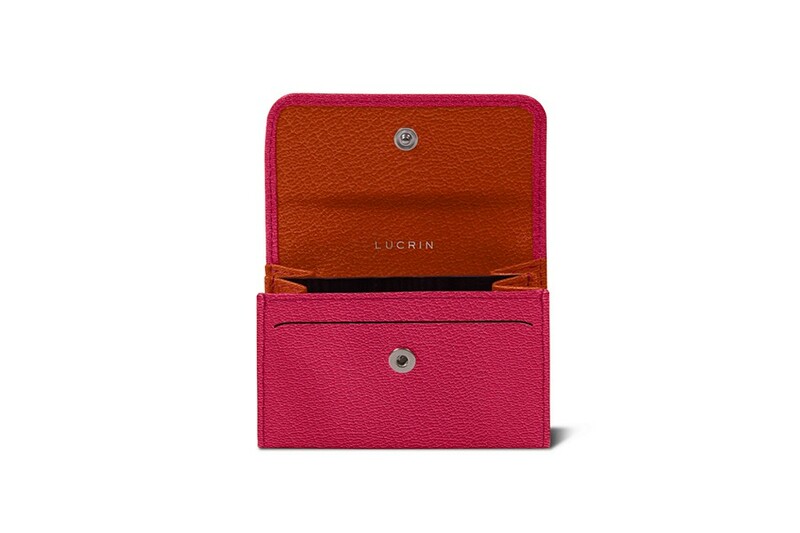 Like all the leather articles by Lucrin, this small standard-sized bicolor wallet is also fully customisable: go for a text engraving and get yourself a unique and elegant pocket accessory. 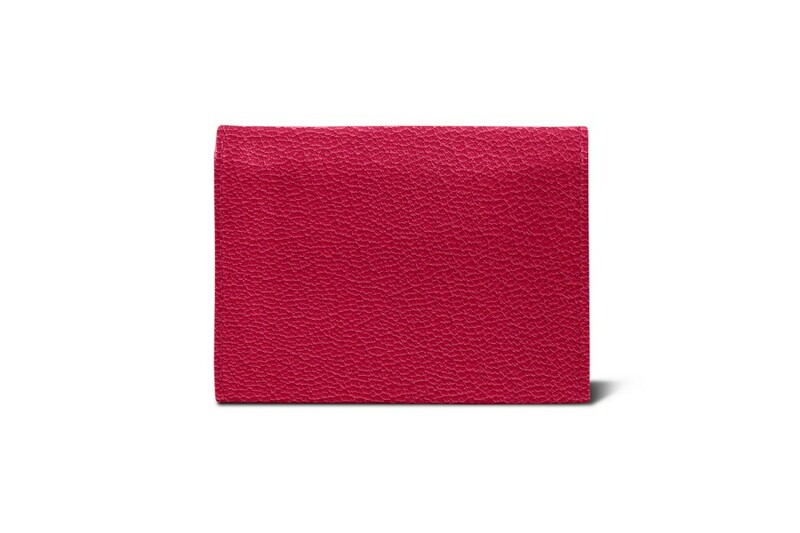 Here is the small bicolor wallet conceived in premium natural leather. 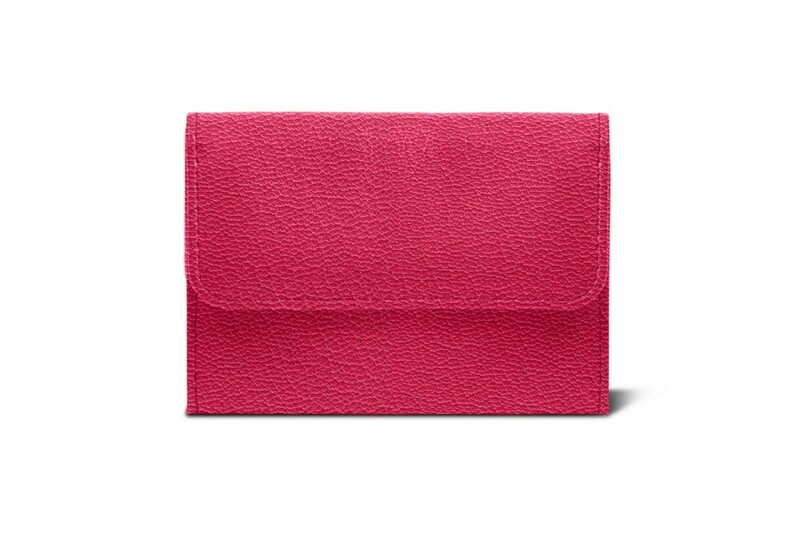 This little purse is the perfect daily companion in which you can keep your cards and money. 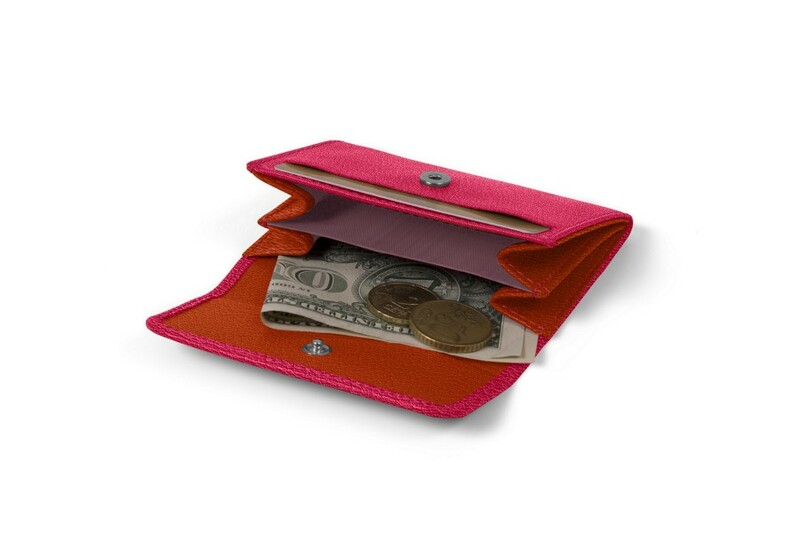 It comes with two gussets and a slot for credit or business card, as well as a compartment for folded bank notes and another one for coins. 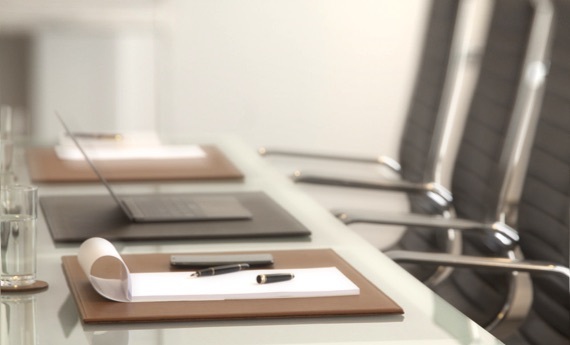 There is a secure nickel-made pressure button fixed in its leather flap, as well as a really resistant inner lining. Thanks to the grand palette of colours and leather types proposed by Lucrin, you can choose the version that will match your bag for instance.